Bamboo supplies millions of households across the world with employment and building materials. 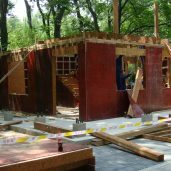 It is often used as a fast-growing alternative to timber or other building materials, and its products can have a low or even negative carbon footprint across their lifecycle. 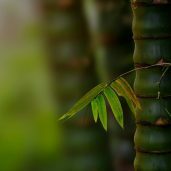 Bamboo reduces pressure on forest resources and can replace cement and plastic in drainage pipes, housing and storage facilities. It also creates resilient structures which can withstand earthquakes. As such, this plant has the potential to play a major role in Sustainable Development Goal 11: creating affordable, sustainable and resilient infrastructure and housing. Since the 1980s, new technologies have led to the emergence of prefabricated bamboo housing made with engineered bamboo. Engineered construction products allow bamboo to be easily transformed into standardised dimensions, enabling its easy use in modern structures. Bamboo panels and flooring often outperform their wooden counterparts by some technological measures of strength and rigidity. 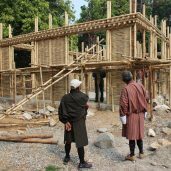 Bamboo has been utilised in construction for millennia and there are many existing, low-cost technologies that INBAR helps to disseminate and adapt across the world. 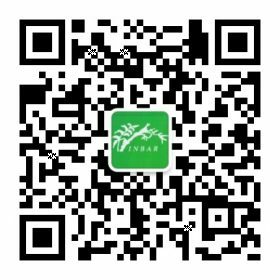 Among our many achievements on bamboo building, INBAR has helped to develop improved, safer designs for bamboo scaffolding, as well as new laminated bamboo construction technology for prefabricated bamboo housing. 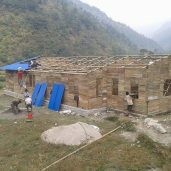 Our work in Bhutan has demonstrated bamboo as an effective material in hitherto timber-based structures, and our development of innovative raised bamboo buildings in Ecuador has raised the profile of modern bamboo housing. 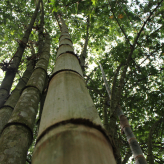 As part of our policy work, INBAR has played a key role in developing international standards for bamboo design and testing, and fostering the development and adoption of building standards in Ecuador, Peru and Colombia. In China, we are supporting the development of a draft provincial bamboo building code for post-earthquake Sichuan. For more information about INBAR’s standardisation work, click here. 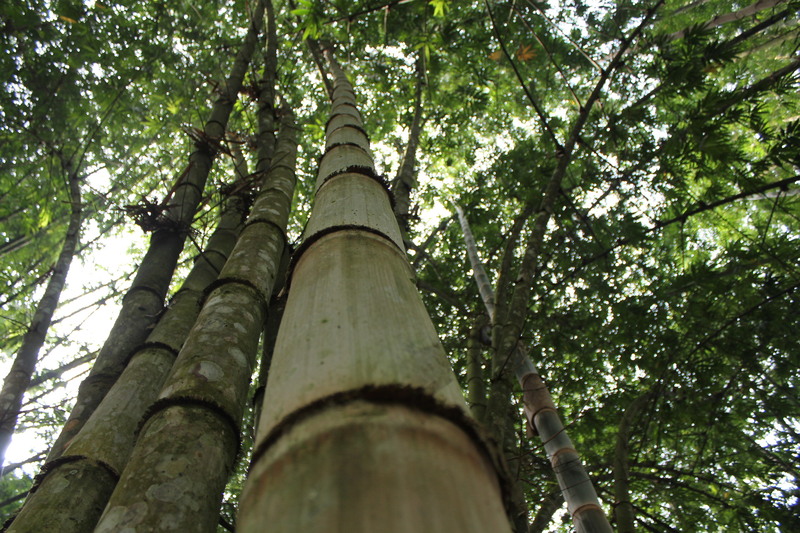 The Bamboo Construction Taskforce, facilitated by INBAR, coordinates the activities of international research institutes and commercial companies interested in the structural uses of bamboo – providing coordination and communication between research teams working on this subject. For more information about INBAR’s Construction Taskforce, click here.